The movie that started it all. The obsession with walking began with a movie, a movie suggested by Netflix. I was alone one weekend night while Greg was out of town. 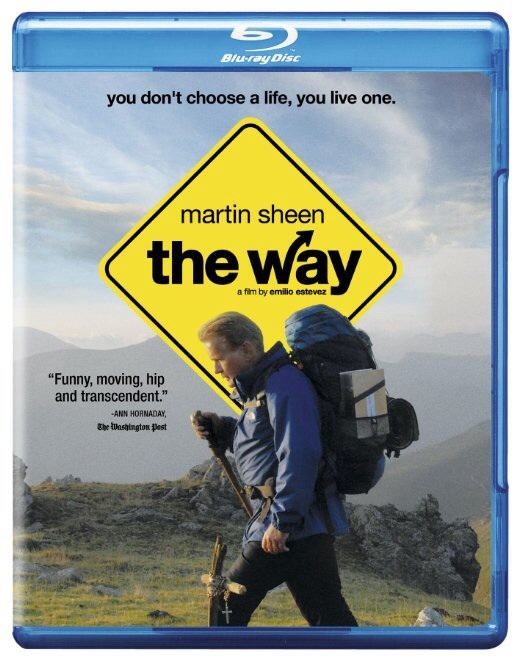 With no shows or movies in mind, I turned on Netflix and saw that it predicted that I would really like the movie “The Way”. The scenery, the history and the idea of walking 500 miles caught my attention. I read up a little on the Camino de Santiago and I knew I had to do this. Convincing Greg took about 2 minutes after we watched the movie together. As it turned out, it was one of the most amazing experiences of my life. Walking when I didn’t think I could go another inch. Meeting people from all over the world. Feeling so small and humble at the Cathedral in Santiago, where people have been coming for a thousand years. Back in medieval times, this journey was worth the not uncommon risk of death. What follows is our story of our journey. Oh, and thank you Netflix.